We had a fantastic day exploring Burbage Brook today! The children had the chance to investigate the width, depth and speed of the river. They learned about the local water cycle and spent time completing sketches to show the different features that we have learned about in the classroom. Although there were a few wet socks, overall it was an excellent experience! A selection of our fantastic clay Anderson shelter models! We made the most of the fabulous sunshine in Elder class this afternoon and spent the afternoon exploring wildlife in the microhabitats which can be found in our school. It made us reflect and think about how lucky we are to be surrounded by so much wildlife! We found all sorts of creatures including bees, spiders, tadpoles, squirrels and lots of worms. Here are some pictures for you to enjoy. On Thursday, we were transported back into 1939 by taking part in a fantastic World War Two Workshop! In particular, we focused on the different things people had to do to survive. During the morning, we practised using an old fire extinguishers and scooping up bomb shells, scrubbing our clothes by hand, planning out the inside of our air raid shelter, beating carpets and scrubbing the floors after an explosion. Following this, we had the opportunity to send secret messages using Morse code and to make our very own mini Anderson shelters. In the afternoon, we explored rationing and the ‘make do and mend’ approach where we made our own versions of children’s toys which were used during the war. Throughout the day we also had some tricky decisions to discuss such as whether to bring our dogs into the air raid shelter with us (against Government advice!) and what we should do with an army parachute which was found nearby our homes. Overall, we had a fantastic day – as well as answering lots of our questions, it also gave us plenty more to investigate! Do sugary drinks damage our teeth? Using eggs to represent enamel, we tested the effects over a week of 5 different liquids. We were surprised that the coke did not damage the egg shells as much as the orange juice and that actually, the orange juice contained the most sugar per 250ml! The egg which had spent the week in the water had not changed. We held some egg-cellent class discussions about teeth and how/why we need to look after them. What a fantastic morning we had at Grimm and Co! After arriving and exploring the Apothecary for a while, we found a secret door into the Imagination Gym and used some magical tools to help us - the mind oiler, the brain duster and the thought unblocker. Once our imaginations were ready to go, we began to pull all of our ideas together and create our own story - The Helping Things. Grizelda Grimm was so impressed with them, she allowed all of us to go home with a published version! I am so proud of the way Elder performed during our production of Cinderella this week. They have all worked so hard this half term to perfect the songs, learn their lines and make sure they knew exactly where they needed to be when. I don’t think any of the Year 3/4 teachers will be getting the songs out of their heads any time soon! Thank you to everyone who came to watch. We have had some lovely feedback and it is great to see that all of our hard work paid off. Today in Elder we made our very own....Poo! We modelled the process of digestion using key vocabulary to help us to explain it step by step. Fair trade fortnight is already drawing to a close. We have had an excellent two weeks in Elder linking Fair Trade to our learning across the whole curriculum. My favourite part of the two weeks was when we played the Trade Game and the children became Coffee Bean Farmers for the afternoon. The game was going well until there was a flood and they could then only plant 3 beans per field. Needless to say, the children were quite frustrated when they realised that their rent was costing them more than they could sell! Throughout the game, we discussed how tricky life as a farmer could be and the children developed their understanding of why Fair Trade is so important for these communities. Sainsburys came into school to do a talk with our class all about Fair trade. In Elder, we saw this as a great opportunity to ask fantastic questions in order to find out more about big companies’ views of Fair Trade. We even got to sample some delicious chocolate! It’s been a busy first week back in Year 4. Not only have we started our Fair Trade fortnight celebrations, we have also enjoyed lots of activities for World Book week. On Wednesday, we were lucky enough to experience some story telling with Alec Williams. We really enjoyed his stories with actions about why dogs became man’s best friend and the ghost that lived in the cellar. 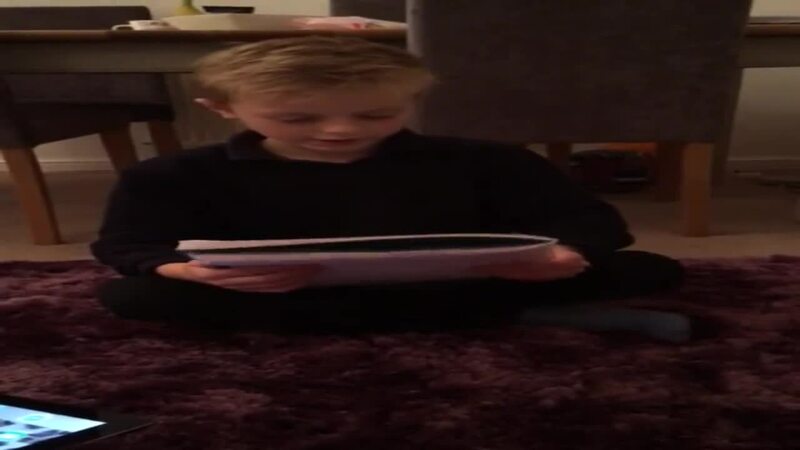 He also had some excellent riddles and poems to share with us such as – ‘What has no feet but never stops running?’ On Thursday, we dressed up as our favourite book characters and everyone looked fantastic! It was great to see the children so enthusiastic and keen to talk about reading. Can you guess who we all are? Today we successfully completed our first every Skype session with the Scientist, Mike Daniels all the way over in Manchester. We learned how electricity can be used to solve tricky crimes by helping to identify DNA through the process of 'Electrophoresis'! We also got the opportunity to ask some superb questions and found out what life in a science laboratory is like. Now we know the technology is up and running, we are looking forward to more Skype sessions in future. 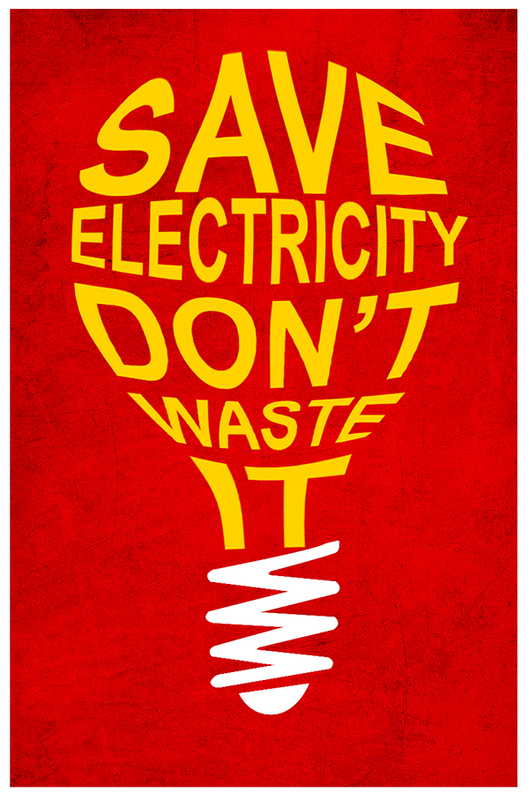 We have had some amazing homework in Elder this week which has sent out an important message about why we should and how we can save electricity. This links well with our learning about renewable and non renewable sources of energy. In particular, we have researched solar power, wind power and hydro power to find out more about why they are so important. Take a look at the fantastic examples of our work below! We spent time in science this week creating our own electrical circuits. 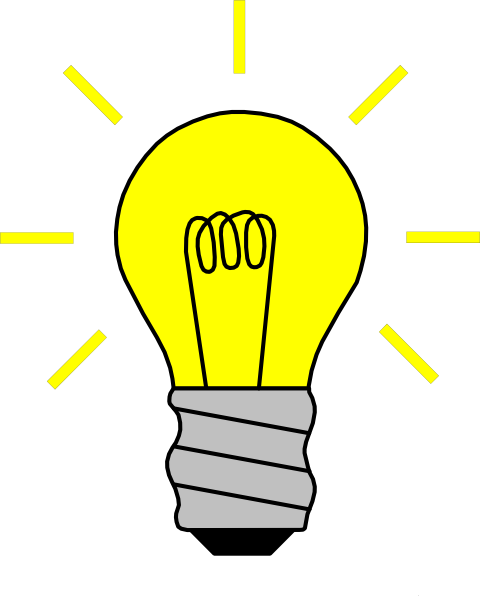 Although they proved tricky, we used our Stickability skills to make sure that by the end of the lesson, every pair had a working bulb - it was an exciting moment when we turned off the lights to fully appreciate this! We have been learning about the symbols which scientists use to represent the different parts of an electrical circuit. Using these, we have drawn some examples of electrical circuits in our books. Well done Elder! A HUGE well done to all of the Year 4s from both Acacia and Elder who competed in basketball and gymnastics competitions this week. They were all fantastic and we are really proud of their achievements. We were so lucky this morning to have the opportunity to make our very own 'shaky hand games' with Mr Rodgers as part of our new electricity topic. The children learned how to use a drill, a line bender and a glue gun. They even managed to connect all of the wires (even though it was quite fiddly) using pliers and screwdrivers! We also looked at the science behind our games and how the completed circuit makes the LED bulb light and the buzzer sound. Here are some pictures of our fantastic morning for you to enjoy. Thank you again Mr Rodgers for such a memorable morning! I can't believe it's the end of the Autumn Term already! I have really enjoyed getting to know Y4 Elder better and learning what a hard working, dedicated class they are - I know they are going to keep it up in the new year. Even better news - I have spoken to Santa to let him know too, so fingers crossed we should all be on the 'nice' list this year! We finished the half term with some festive fun and games so there are some pictures for you to enjoy below. Well done to Tommy and Cora who were the Elder winners of the Year 4 Christmas Quiz. Finally, wishing you all a fantastic Christmas and a very happy new year! In Y4 Elder this week, we have started having daily 'maths meetings'. During this time, we discuss and challenge each other on tricky maths concepts and problems. In particular this week, we have been working on how to prove whether a mathematical statement is true or false. Well done to James and Josephine who were the Maths Meeting Superstars of the lesson due to their fantastic partner work and ability to prove their answer in several different ways. Daniel also gave us a super explanation of why he decided to change his mind. Keep up the great work! We got very technical with our homework in Elder class this week. 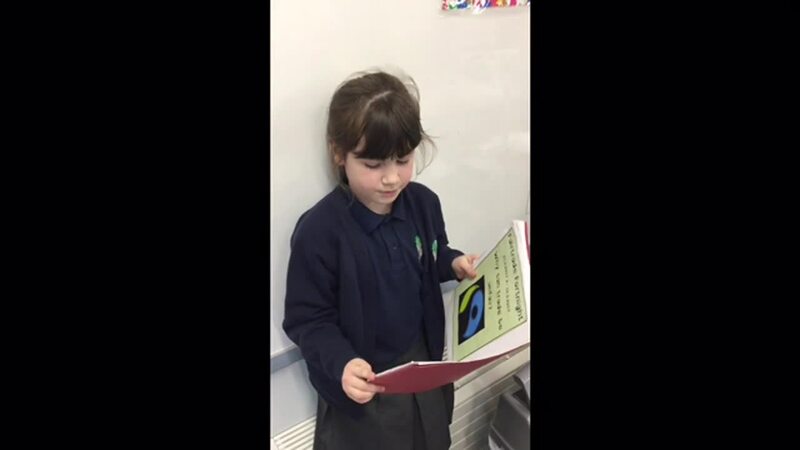 The children did a fantastic job of researching the different elements of the internet at home and presented their learning in a variety of ways. Have a look at these fantastic examples by Sienna, Elizabeth and Chester. 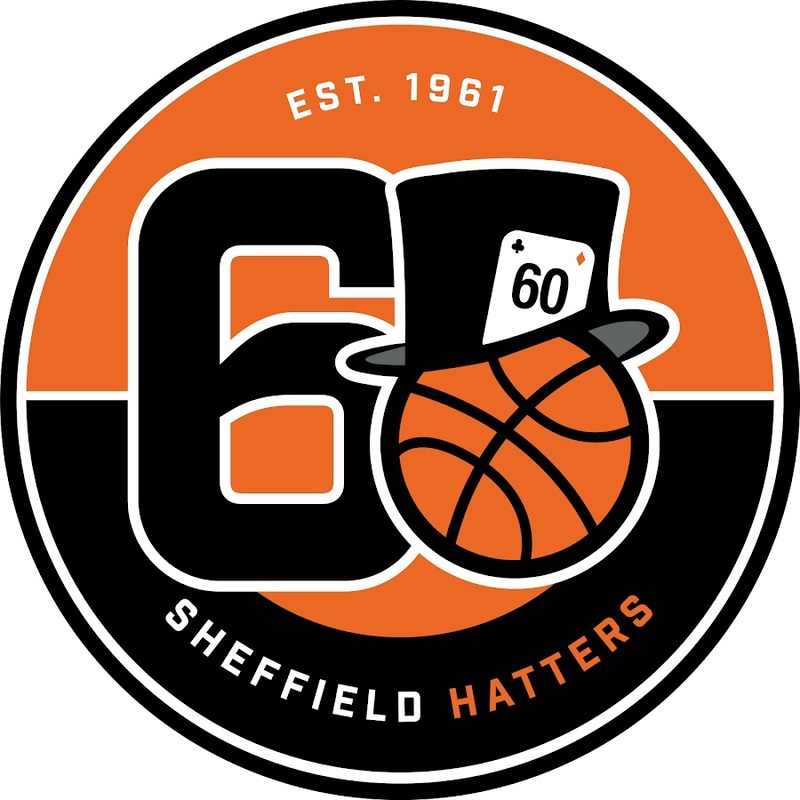 This week was our second basketball session with Georgia from the Sheffield Hatters. We had loads of fun practising both dribbling and shooting skills. We even played some short games against each-other where we had the chance to apply the new skill we had learned. Here are some action shots for you to enjoy! Wow! What a busy week we have had in Elder class. Not only did we have to make our Roman purses to sell at the Farmer's Market but we used our English/computing skills to design and make posters, our maths skills to calculate our profit margins and our art skills to decorate the stall. The children did a great job at selling their products on the day, we made a total of £95 - leaving us with a £55 profit which will now go to charity (TBD). Thank you to everyone who bought a lavender purse. Have a peek at the pictures to see some of the work we produced. I hope you all have a super holiday and get lots of rest ready to begin Autumn 2. We are coming to the end of our current book study - How to Train Your Dragon. Elder class have thoroughly enjoyed the book and have really got to know the characters. Before we finish, we are going to rewrite our own version of Chapter 2. 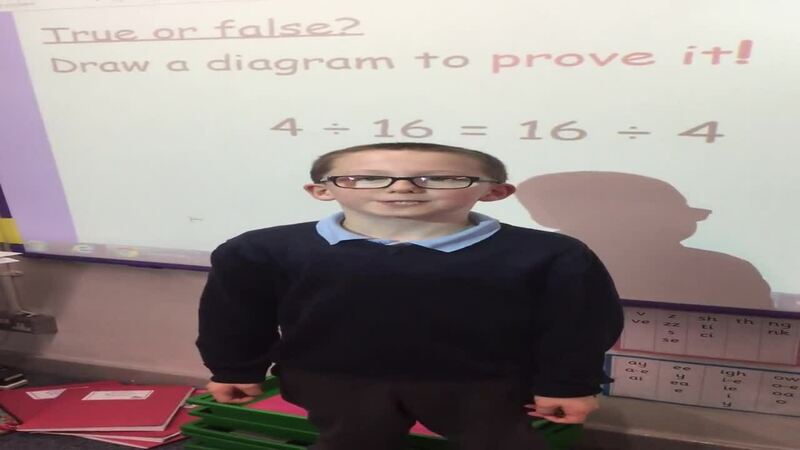 To help us, we created some freeze frames in the classroom to go alongside different sections of the text. Here is a preview of the work we produced. In our science lessons last week, we learned that sound travels in 'waves' from a sound source in order to reach our ears. 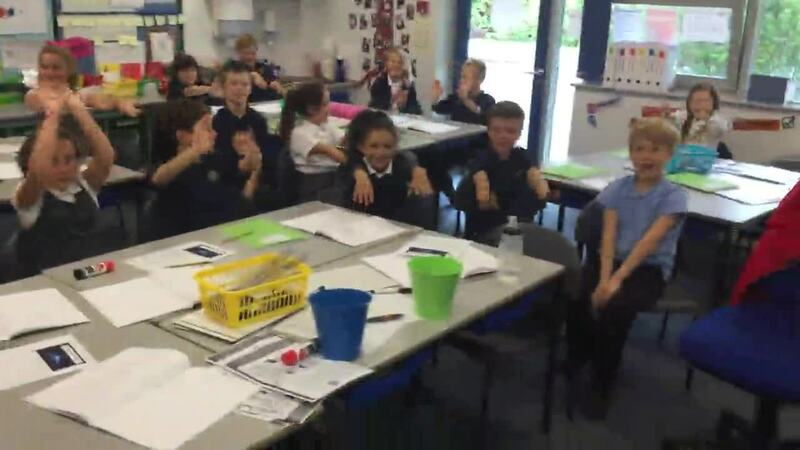 We made our own Mexican Wave in the classroom to demonstrate this. As promised, here is the final product of our Roman shield painting. Over a number of weeks, the children have concentrated hard on mixing the powder paints to the correct 'creamy yoghurt' consistency and chose appropriate brush sizes for each section of their painting. We are so impressed with how eye catching they look on our new Year 4 Art display! We have been doing some tricky learning in maths this week. We explored what decimal numbers are for the first time and started to place decimal numbers on a physical number-line to help with our understanding. We will use our 'stickability' skills to persevere with this some more next week. 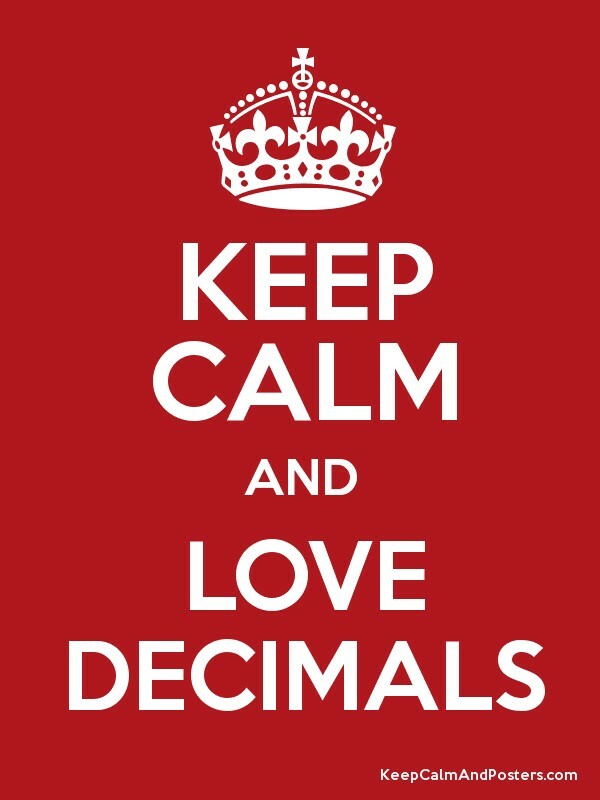 Here is some of the new vocabulary we have discussed: tenths, hundredths, decimal, decimal point. Last week in Elder, we started practising our powder paint skills in preparation for our final piece of art work next week. We will each be painting a section of a Roman shield. Check back here to see the finished results! We took part in an excellent Judo training session this week to inspire us to take up the sport. Here are some photographs of our class in action!